Add the orange juice, simple syrup and vodka to a cocktail shaker. Shake to combine the ingredients. Pour into a glass and add ice. 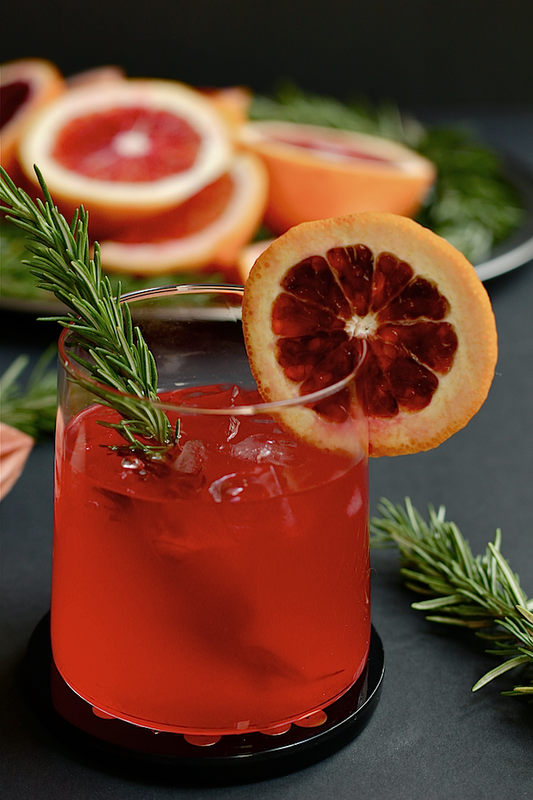 Garnish with a sprig of rosemary and a blood orange slice. Add the water, sugar and rosemary to a saucepan. Bring it up to a boil. Let it boil for one minute or until the sugar is dissolved. Remove the mixture from the heat and let it steep for 20 minutes. Remove the rosemary sprigs and store in a container in the refrigerator. It should last up to a month. It's obviously perfect for cocktails, but you can also use it to sweeten tea, smoothies and coffee. This looks so good! I have never tried blood oranges! I can't wait to try St. Cecilia. I was supposed to go tonight but its not looking good with the impending storm! Sounds delicious. And your photos are out of this world!! Oh my goodness, this looks amazing! Ever since my trip to Romania (where they drink blood orange juice instead of regular) I've been practically addicted to blood oranges! They are kind of difficult to find in Atlanta, right? I'll have to make a trip to Whole Foods to check out their selection! Thanks so much for sharing this recipe. That looks so delicious. Very beautiful pictures. I prefere blood oranges too. Yes! 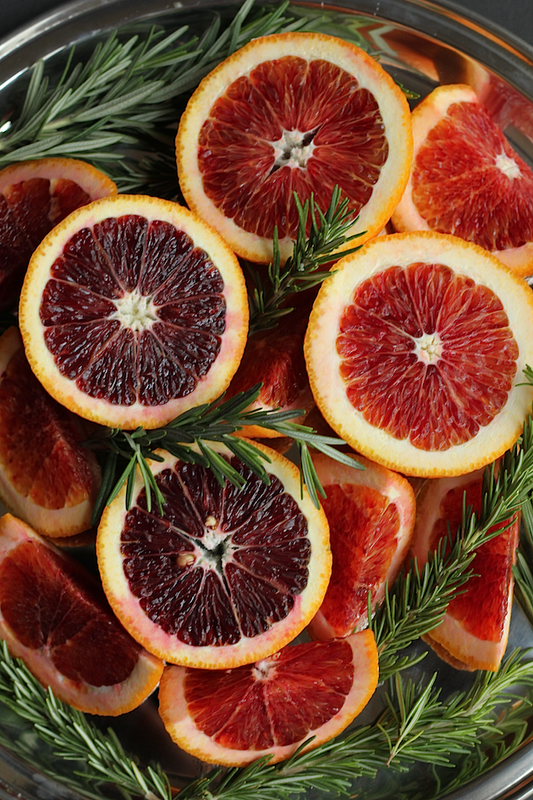 Blood red oranges are incredible ..... not only delicious but beautiful to photograph! That looks delicious! 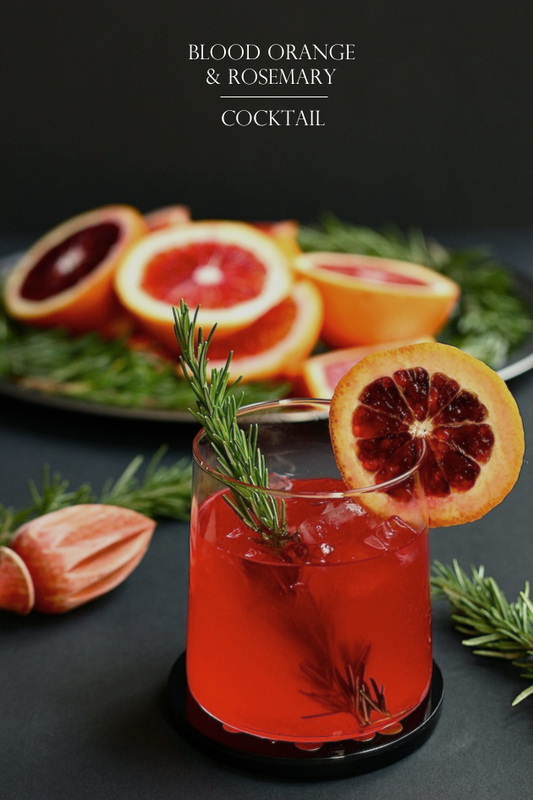 I have seen a few blood orange recipes on Pinterest lately. Your photography is beautiful. I can almost taste your beautiful cocktail! Yumm! I could use a drink about right this second!